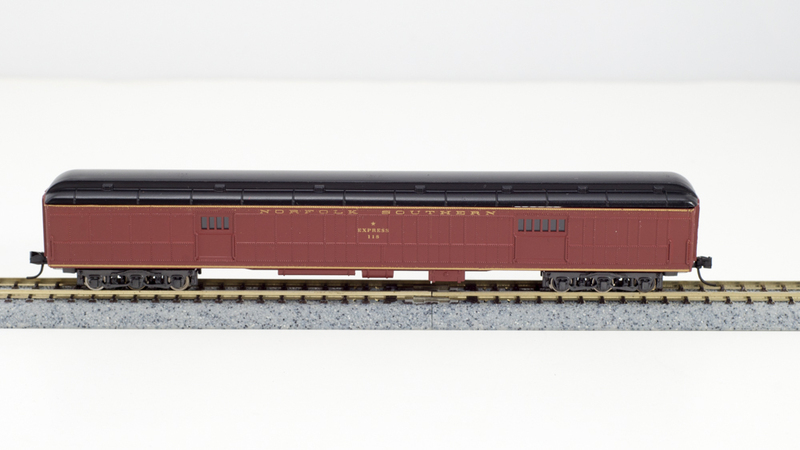 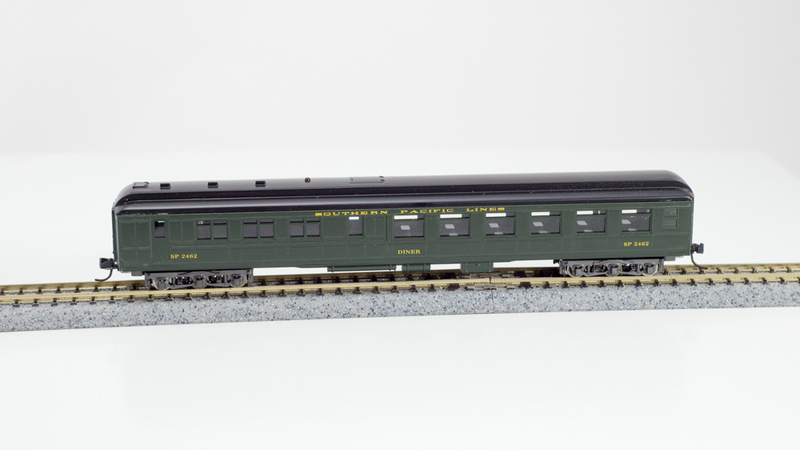 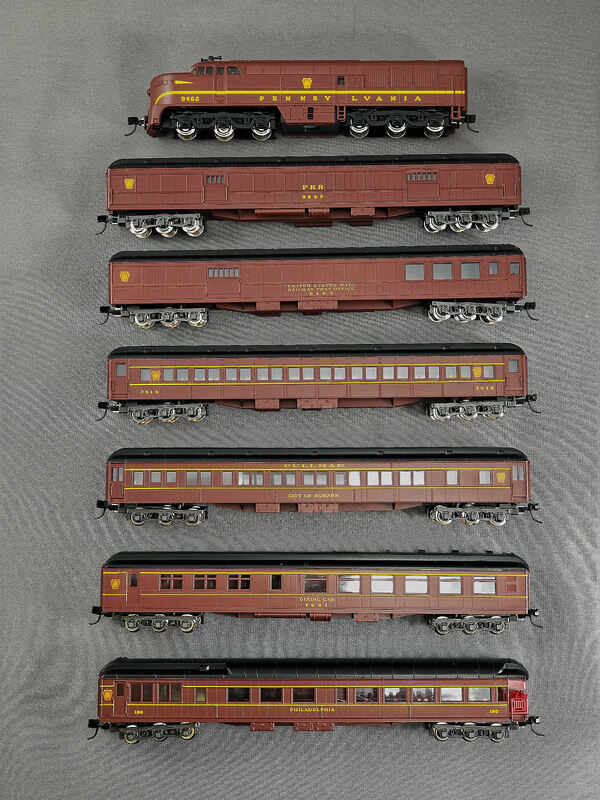 View cart “N Corrugated 5 car Sets – Pennsylvania” has been added to your cart. 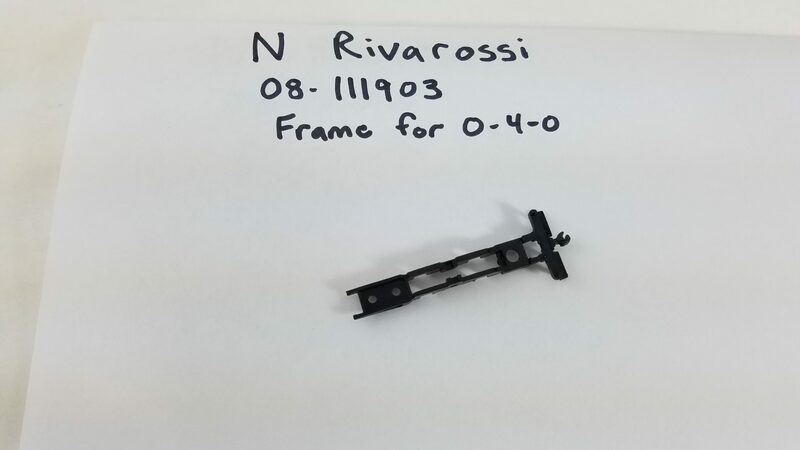 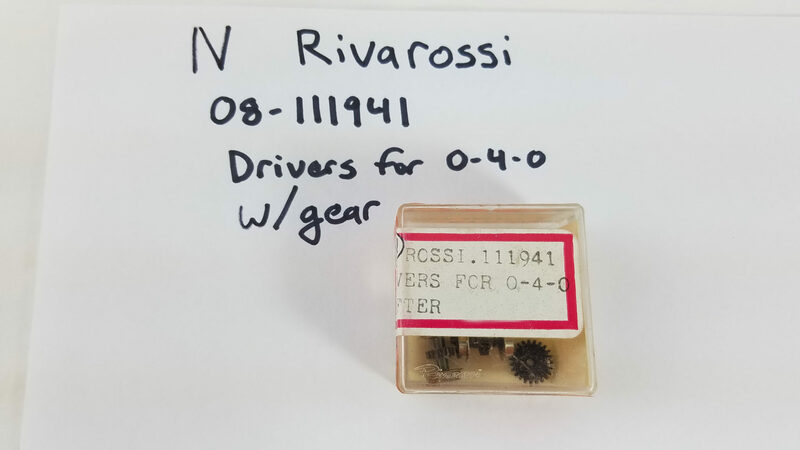 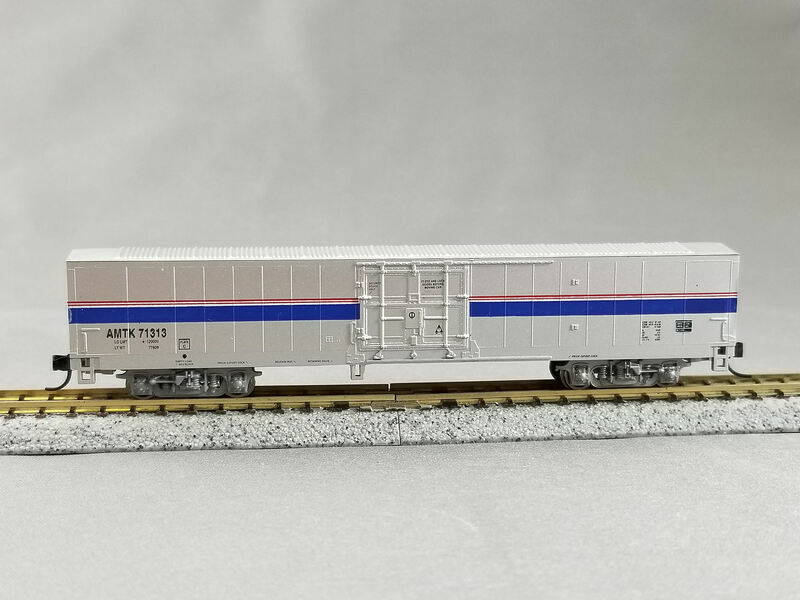 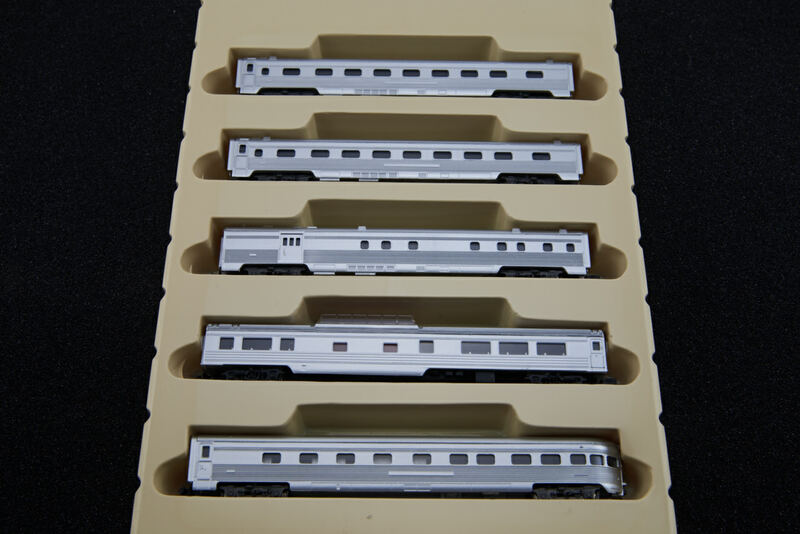 They have all been re-boxed, and genuine Micro-Trains couplers added. 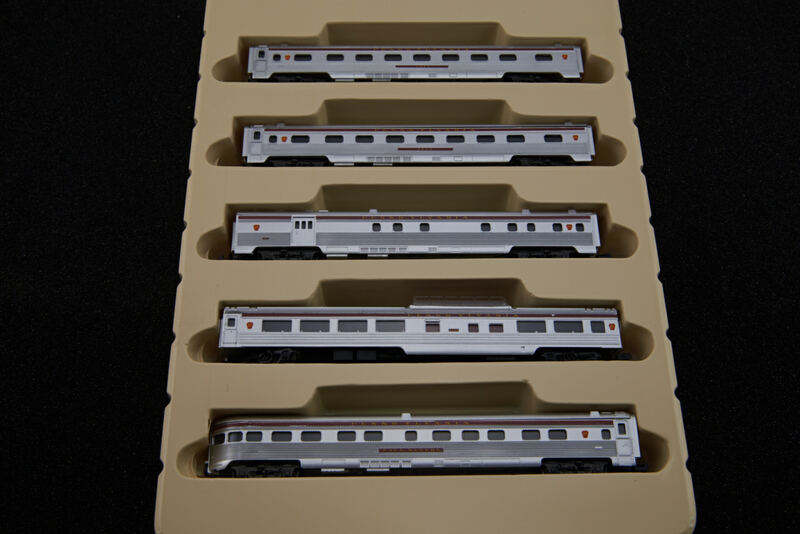 we found, all are in very limited quantities.